The right way. Right now. Rights with a resolute emphasis on timeliness, accuracy, accessibility and clear understanding of client’s needs. Clients include lenders, banks, credit unions, and other businesses and individuals. Our team consists of attorneys, collectors, real estate title professionals and support staff. We are eager and ready to help clients. We follow the most stringent client timeframes on all files and use every method possible to achieve a favorable and speedy conclusion to every case. We use the most up-to-date electronic tools to file and track cases quickly and to share information with our clients. 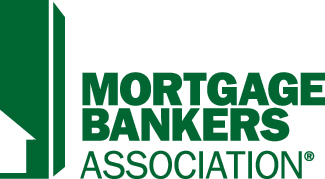 The firm is a member of the Mortgage Bankers Association, the American Legal and Financial Network, and the National Tax Lien Association. The firm is affiliated with Ohio Real Title, which handles the title needs of our clients, along with any necessary closings. Manbir Sandhu is the CEO of Ohio Real Title. 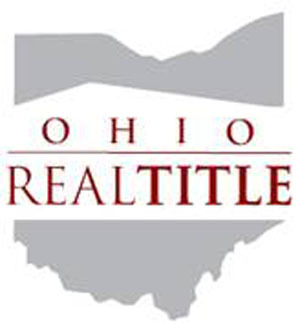 Ohio Real Title’s staff and attorneys strive to provide the best service and real estate closing experience of any Ohio title insurance company in the buckeye state.